The most highly renowned musician and educator, Garzone visits New Zealand for the first time for a series of intimate shows in Auckland, Wellington and Christchurch. A veteran jazzman, George Garzone has appeared on more than 20 recordings. 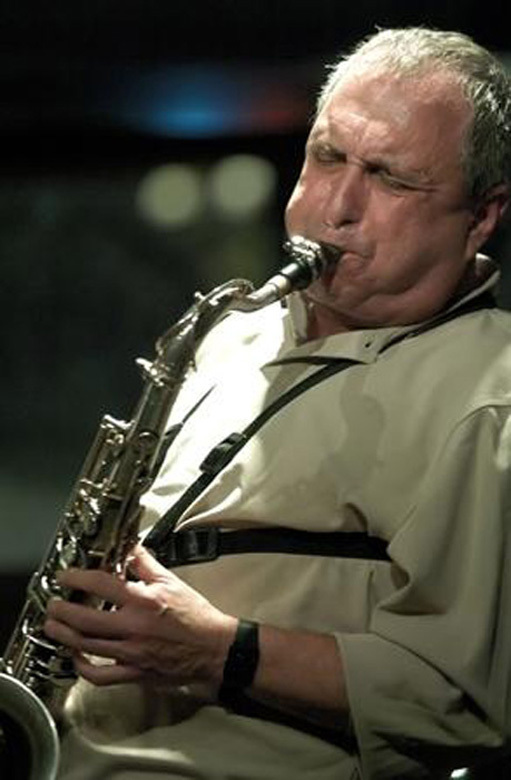 In addition, Garzone has guested in many situations, touring Europe with Jamaaladeen Tacuma and performing with Danilo Perez, Joe Lovano, Jack DeJohnette, Rachel Z, and John Patitucci among others. He is a member of the Grammy-winning Joe Lovano Nonet, and performed and recorded with this group at the Village Vanguard. Garzone is well-known as a sought-after jazz educator, who, in addition to teaching at Berklee, has taught at the New England Conservatory, Longy School of Music, New York University, and the Manhattan School of Music. Students of his have included Joshua Redman, Branford Marsalis, Teadross Avery, Luciana Souza, Mark Turner, Donny McCaslin, Doug Yates, and Danilo Perez, to name a few. George has pioneered a unique method of improvisation, the Triadic Chromatic approach, and will also be giving lectures and workshops demonstrating this concept. Venue: Pyramid Club, 272 Taranaki St.
Lauren Nottingham is a vocalist from New Plymouth whose serious interest in jazz began in 2011 after she won the award for Most Outstanding Vocalist at the inaugural New Zealand School of Music Jazz Festival. This led her to study Jazz Performance at NZSM from 2012 – 2014 where she established a profile as a promising young musician. Alongside her love for jazz is her love for choral singing. Lauren was a member of the 2014–2016 New Zealand Youth Choir, who went on a European Landmark Tour last July, and won the Grand Prix in the 2016 IFAS in Pardubice Czech Republic and also all four categories it competed in. Other recent projects include featuring alongside Jamie Oehlers in Mark Donlon’s latest album release ‘Shadowbird’, and releasing an album as the lead singer of Multiplayer – a band showcasing the original works of the outstanding American pianist/composer Matt Sagen. After spending the past year living in Berlin, Lauren is back home continuing to develop her own musical collaborations. 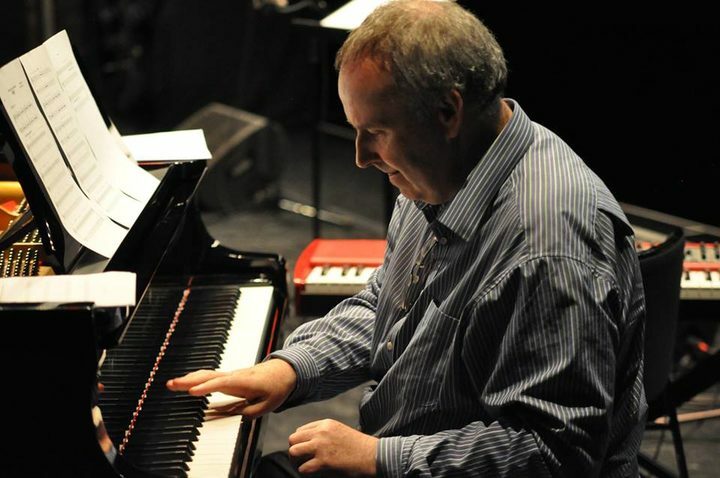 Mark Donlon is a British pianist, composer, conductor and educator based in New Zealand. He is an Associate of the Royal Academy of Music (ARAM). Recent and upcoming album releases include ‘Southern Shift’, which is an album of improvised solo piano pieces and ‘Between Moons’ – a duo album with New-York based, Grammy Award winning trumpeter Alex Sipiagin. 2017 will see the release of ’Tales From The Diaspora’ – a quintet album recorded in New York and featuring Seamus Blake, Alex Sipiagin, Boris Kozlov, Mark Donlon on piano and Donald Edwards on drums. 2016 also saw the release of the debut album ‘Shadowbird’ by his Australasian group which features Australian saxophonist Jamie Oehlers. As a solo pianist he has recorded CDs and given recitals of his Jazz/Contemporary Classical crossover compositions to critical acclaim in the press. He is also particularly known as a specialist in Latin Music . In the field of Higher Education he has established a profile as a respected teacher and academic , having taught and examined at leading conservatoires such as Trinity Laban, The Guildhall School of Music and Drama, the DIT Conservatoire in Dublin and The Royal Academy of Music. He also held senior academic positions at Leeds College of Music and Victoria University, Wellington. He is a tutor and assessor for the National Youth Jazz Collective. He moved to New Zealand in 2013 where he is Head of Jazz at the New Zealand School of Music, Victoria University Wellington. He was awarded an ARAM by the Royal Academy of Music in 2017 in recognition of his distinguished contribution to the music profession. He founded the highly successful CUK Big Band in 2004 and was presented with an award for excellence in Jazz Education by the IAJE in Toronto in 2008 in recognition of that undertaking. As well as releasing a number of CDs he has had works published for solo piano, small jazz ensembles and Jazz orchestra. Phil Boniface is traveling from Palmerston North, unfortunately due to the extreme weather conditions Phil Boniface will not be playing at WJC tonight. Instead we will be featuring the talented Callum Allardice, Chris Beernink, Mark Lockett and Jake Baxendale (thats if his flight arrives from Nelson in time). Phil Boniface – To be rescheduled. Set one will bring together Phil and Taonga Pūoro practitioner Alistair Fraser with their new project of duo improvisations. Alistair has 18 years experience in construction, performance, composition and research. He has worked extensively both solo and collaboratively with others including Richard Nunns, Patricia Grace and The New Zealand String Quartet. Alistair is a researcher at Otago University investigating Chatham Island Moriori and Māori Taonga Pūoro. 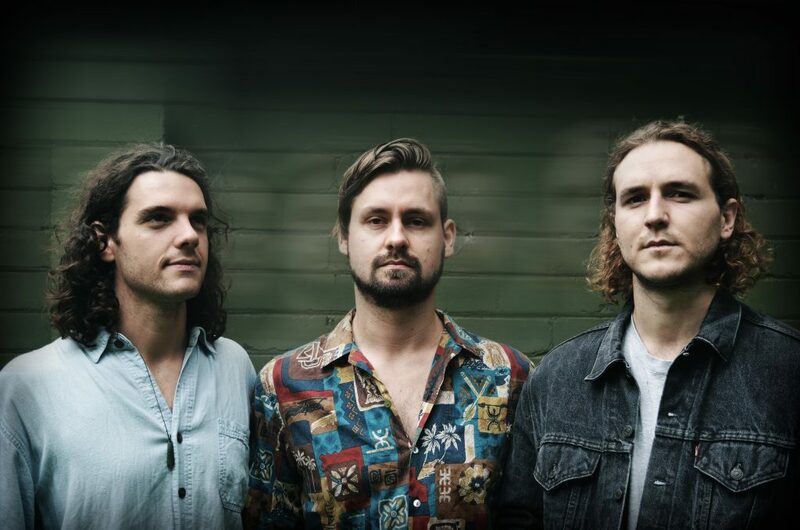 Set two will encompass a trio of original music and new compositions with Wellington based guitarist Callum Allardice (from ‘The Jac’ & ‘The Antipodes’) and drummer Mark Lockett, who has recently returned from NYC. 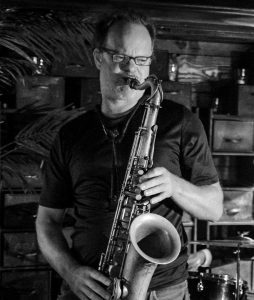 Since graduating from the Conservatorium of Music in Wellington in 2000, Phil Boniface spent 11 years residing in Vancouver, Canada where he was performed with many of Canada’s finest west coast jazz musicians. He produced and recorded his first album ‘BaixaBlue’ as band leader in Vancouver in 2015 which was funded by FACTOR. 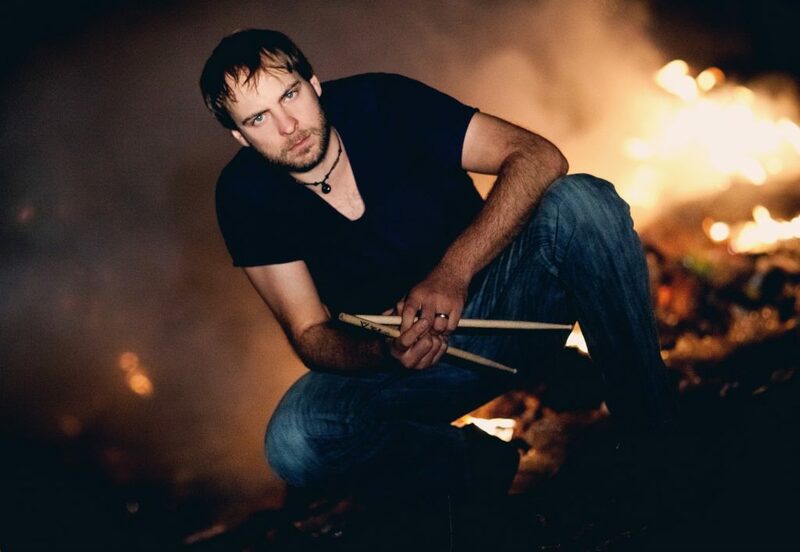 WJC is pleased to presents Ari Hoenig Group (USA) for 2 dates at the Wellington Jazz Festival. Ari is a jazz drummer, known for his unusual and intense approach to drumming emphasizing complex rhythms in direct harmony with other group members. He is widely noted particularly for his drumming not being relegated to just keeping tempo, or being a side issue to the music he plays in, but rather for elevating drumming as an indispensable part of the performance. He is also known for his unique ability to modify the pitch of a drum by using drum sticks, mallets, and even parts of his body. Using this technique, he can play any note in the chromatic scale, virtually any melody, and even improvise on a chord structure in the same way as any other instrumentalist would. For this concert Hoenig will be joined by outstanding piano/organist Nitai Hershkvits. Price: $34, tickets available from under the radar. Ari will also be holding a workshop at Musicworks 6pm Wed 7th. Tickets $15 from Musicworks Wellington. 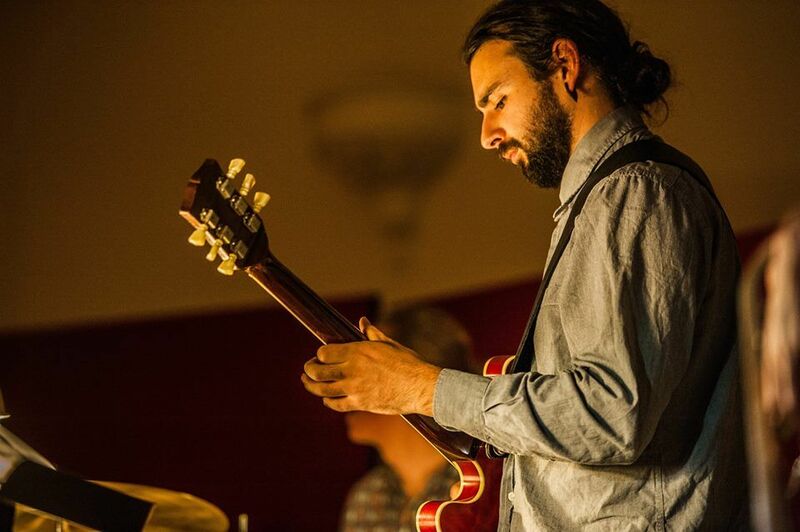 Born and raised in small town Motueka, it took some time for Callum to discover jazz. However, it quickly became an enduring passion. In 2008, he left to study at the New Zealand School of Music, completing a Bachelor of Music and a Post-Graduate Diploma in Jazz Performance. During this time he started writing and performing his own compositions with long-time collaborator Jake Baxendale. Together they started The Jac, an all-original eight-piece jazz ensemble, now with a Tui-nomination and two albums under their belt. 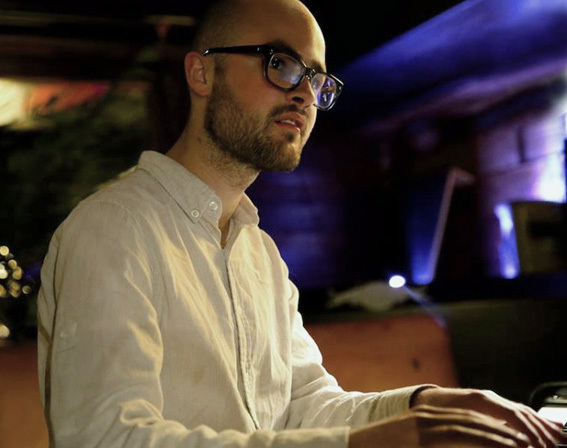 Seeking new sounds and inspiration, Callum moved to Berlin in 2013 and immersed himself in the local jazz scene. Since his return to NZ the following year, he has been busy writing fresh tunes to take on tour. In 2014 and 2015 tours, New Zealand and Australia revelled in the latest compositions of The Jac, as well as Antipodes, a creative contemporary jazz sextet playing works by Callum, Jake and Australian pianist and composer, Luke Sweeting. Recent performances of the Callum Allardice Quintet have revealed a captivating new direction for his small group writing and playing. Callum continues to write for his various projects and is currently pursuing a long-time desire to write larger ensemble pieces. Matt grew up in Lower Hutt and discovered a passion for jazz during high school, which he honed with studies at the University of Auckland under the tutelage of pianists Kevin Field and Stephen Small. He was the first jazz pianist to win the Lewis Eady Emerging Artists Series in 2013 and graduated with First Class Honours in Jazz Performance in 2014. This will be Matt’s last gig in Wellington for a while, as he is soon off ‘across the ditch’ to Melbourne. The quartet will be showcasing its member’s original music as well as one or two favourites from the repertoire. Since leaving behind the lush, verdant countryside north of the mighty Waikato river in his native New Zealand in 2011, guitarist Peter Koopman has become a regular fixture on Australia’s music scene. In addition to (occasionally) leading his own trio, he also plays with Katie Noonan’s Vanguard, jazz-metalheads Scoredatura and jazz/apparel enthusiasts The Turtlenecks among various others. 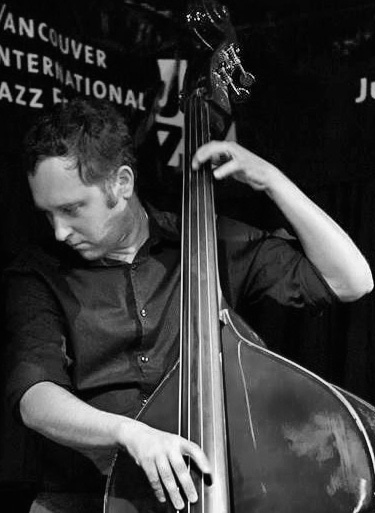 In 2014 Peter placed 3rd in the national jazz awards at the Wangaratta jazz festival. Brought together by a mutual love for genre-crossing, rhythmic interplay and Vietnamese pork rolls, this new band will feature deadset legends Max Alduca and Tim Geldens on bass and drums respectively. Ari tours worldwide and performs weekly at the legendary New York jazz club Smalls. Ari has performed/recorded with include Jean Michel Pilc, Mike Stern, Kenny Werner, Joshua Redman, Wayne Krantz, Kurt Rosenwinkel, Chris Potter, Toots Thielemans, Pat Martino. Price: $34.50 per set, tickets available from under the radar. 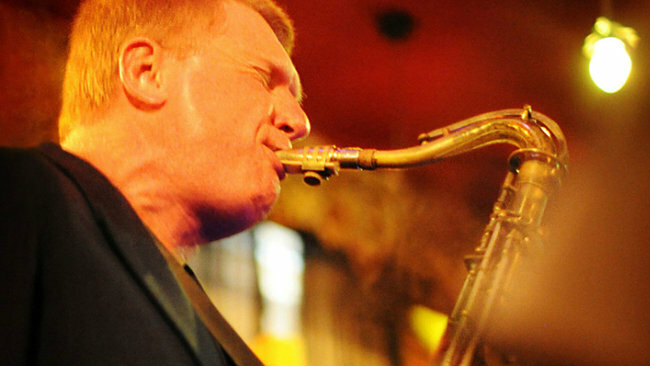 Andy Sugg is a Melbourne–based tenor and soprano saxophonist. His music explores contemporary post-Trane improvisation in original compositions written for a small group setting. While firmly grounded in its stylistic time and place, the Andy Sugg Group plays music that has left home. It’s music in the moment, played by highly articulate musicians with something to say both as soloists and as members of a collective. The Group’s music embraces an eclectic range of compositional influences, which include contemporary jazz, funk, R&B and avant-pop. It’s Andy’s “blowing band”; a vehicle for extended improvisation in the best traditions of contemporary jazz.